Join Jason and Gabe as they get heavy duty with some deep Jedi talk! Is Luke Skywalker right and is the legacy of the Jedi failure, hypocrisy and hubris? This week we break it down by looking at the past deeds of the Jedi and the examine their mighty myth! When did they fail and why is Luke’s act in The Last Jedi so important to the future of the Force? Listen and find out!! 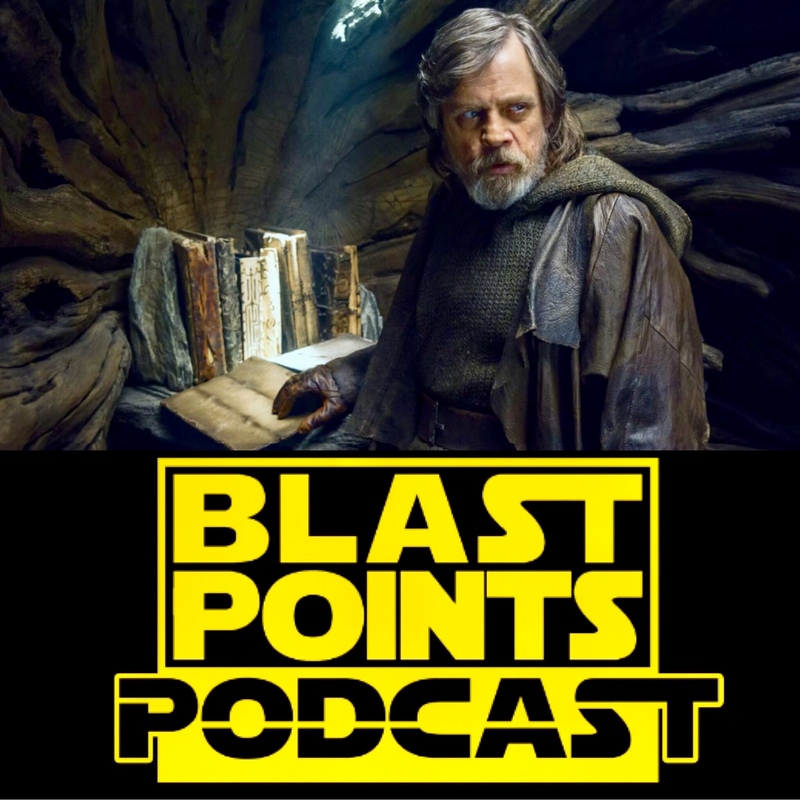 Plus there is some wild Solo rumor talk, Obi-Wan beard freakouts, John Williams episode 9 stuff, listener reviews and much more! So get Tarkin his birthday cake and Beru’s Blue Milk Whip, listen today & celebrate the love with Blast Points!